As the week is rounding up, I come onto one the most talked about and reviewed highstreet make up brands - Primark. So if you didn't already know (which I'm sure you all do) Primark recently released their PS Love Make Up brand covering everything from make up brushes and tools to primers and foundations. With some clear hits and misses I wanted to write about one of the products I haven't seen many bloggers rave about from this line! PS Love's black khol Eye Liner is absolutely amazing! So jumping right off the bat let me say this you get TWO khol liners for only £1!! So at this price you know I wasn't expecting too much but I've been so impressed. So for £1 I wasn't expecting any lasting power - which I was proved wrong. I wasn't expecting easy application - which I was proved wrong and I wasn't expecting to draw for this over some of my all time favourite liners and again, I was so so wrong. 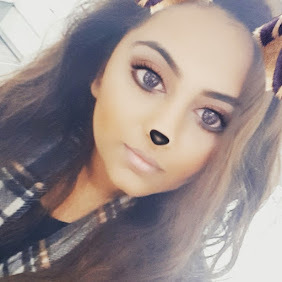 The liner lasts pretty much all day with very minimal smudging, I can put the liner on at around 8am when I'm getting ready for work and after a day of trying to keep my eyes open in front of the computer followed by a gym session, I can go home and my liner is still in tact! The formulation of the liner is creamy and a dream to apply, with just one layer I get the pigmentation that usually takes me several foundations to build up with some of my other (more expensive) liners. So even for 50p a pop, the liner has last me absolutely ages as a little goes a long way! 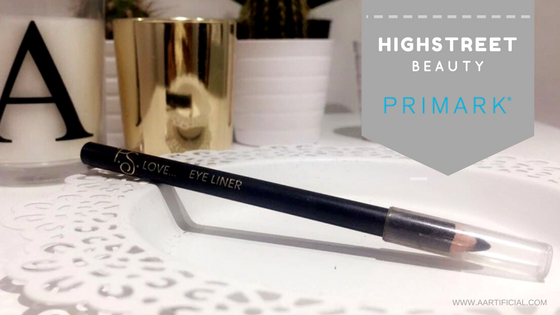 As you can tell - I recommend you all picking up this liner and it will become a staple in your make up collection! Will you be picking this up in your next shop?